On a very long car ride we were listening to "Car Talk". Click and Clack were explaining downshifting to a lady who made me cringe on behalf of my entire gender. Why a woman like this has a car with a manual transmission is beyond me. But when they were finished with her, I think she understood. It made me think about another conversation I had recently where the obvious wasn't so obvious. And the reality is we don't know what we don't know. So, I thought today would be a good opportunity to revisit weight vs. non-weight-bearing cardiovascular exercise. Weight-bearing exercise is any exercise putting stress on our bones and muscles against gravity. On our feet. Within that, there are varying degrees of effort. We can look at some of the machines in the gym as examples. Let's take the elliptical - everybody loves the elliptical. Our feet are planted, meaning we aren't lifting and stepping with each rotation. This would be on the low end of weight-bearing. It's great for our hips, knees and ankles for the very same reason. Next look at the treadmill. As we walk we are lifting and planting our foot, bearing the weight of our body against gravity with each step. 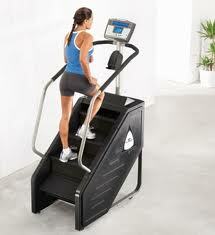 We can add an incline to increase the intensity without increasing the impact to our joints. Higher up on the scale. Getting it? How about the stair stepper? We're lifting and planting with each vertical step, bearing our weight. More intensity than the treadmill - a different movement recruiting our muscles in a different way. Higher yet on the scale. The last time I was on the step mill Jacques walked up to it, climbed on top of it and asked me, "Are you in trouble?" "No...why?" I said. "Because whoever told you to do this wants you to be in pain!" True, the step mill is the mother load of weight-bearing cardio machines. It's a revolving stair case. With each step you are lifting and planting - then you get to squeeze and hold your entire body weight for a second before you take the next step. Pure torture! Now, you can probably tell me what isn't weight-bearing. The rowing machine. spinning class, the recumbent bike, swimming (no gravity). These are great for a lot of reasons. Just different. We heard about the importance of weight-bearing exercise in relation to osteoporosis. It's the weight-bearing exercise which helps us to strengthen our bones. Weight lifting does this the most effectively. But it's important to know the differences with our cardio choices as well. Other differences? There are differences in effort. This makes sense. If we are bearing our body weight...we're likely expending more energy. But let's save that for another day! We'll talk about the differences in caloric expenditure - tomorrow! You have described Weight Bearing Exercises and Non Weight Bearing Exercises very nicely. 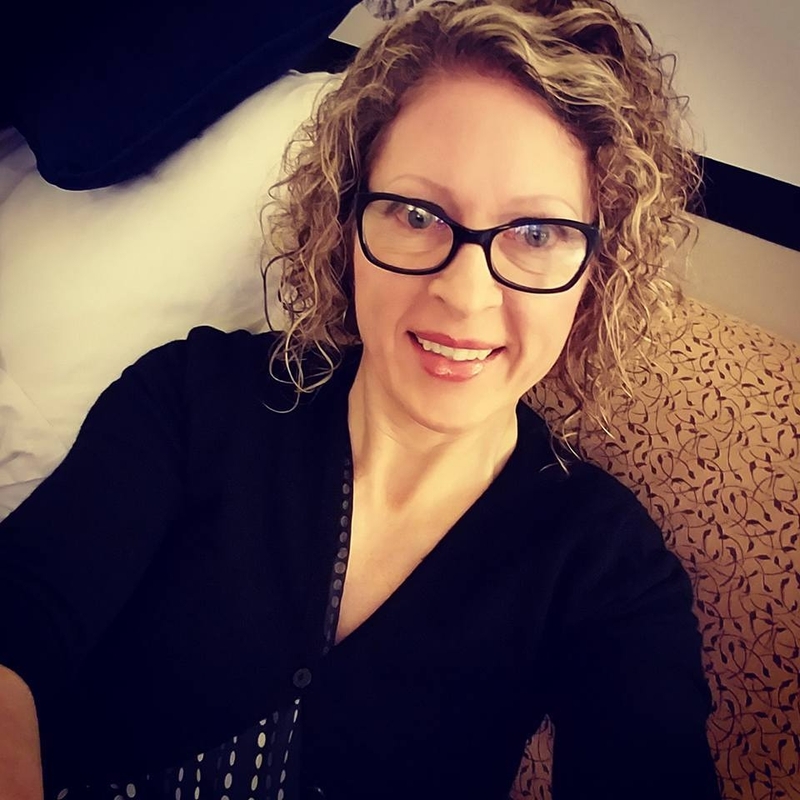 It was a great pleasure to read this blog. And got very great information from this blog about weight bearing exercises. Amazingly Described the use of Cardio gym Equipments. Thanks for elaborating the use of such equipment nicely. Magnesium - Make It Happen! Should I Eat Before My Morning Cardio? Break Free From Your Ruts! How Will You See Your Lima Bean?